Debuting as Zane Lowe's hottest record in the world tonight, Editors mark their triumphant return with A Ton Of Love, the first single from their forthcoming album 'The Weight Of Your Love'. Following quite a lengthy hiatus and with Chriz Urbanowicz's departure a lot of questions regarding the bands future direction were posed by fans. With the rumours quickly put to bed announcing two new members (Justin Lockey and Elliott Williams) and the promise of a new album in 2013 it's most certainly been a wait worthwhile as the latest single looks set to pick up exactly where the band left off. Described by lead singer Tom Smith as "having a foot in that alt rock/Americana world" and of "feeling untouchable at times" the return sees a change in musical direction from 2009's synth heavy 'In This Light And On This Evening' with a much bigger sound. 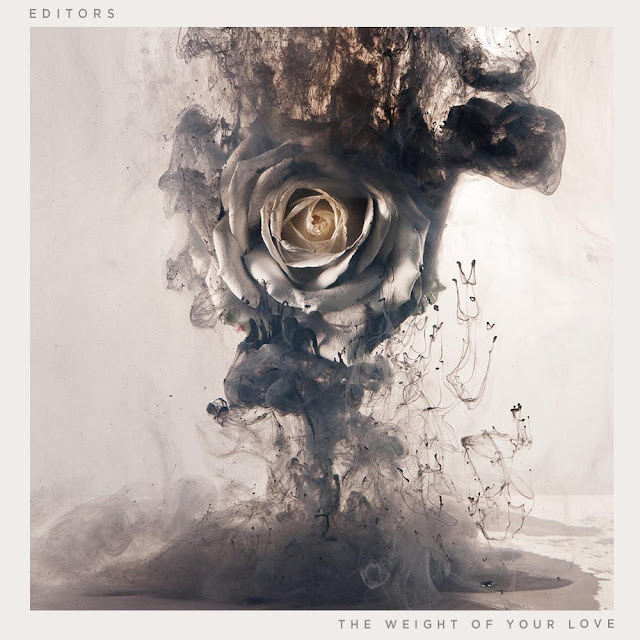 I think it's safe to say Editors are back and their sounding huge! You can check out the official video below filmed and directed by the Soup Collective in Manchester. A Ton Of Love will be available as a download from midnight on 6th May when pre-ordering the album via iTunes followed by a 7" on 24th June backed with live favourite The Sting.